The U.S. Food and Drug Administration (FDA) has formally banned the use of seven food additives in response to a petition brought on by several environmental and consumer groups. The advocacy groups argued that six of seven different artificial flavoring compounds, which are also commonly listed as “artificial flavors” on food labels, have been shown to cause cancer in two species of laboratory animals and thus should not be added to food intended for human consumption. "We think this is a win for consumers," Erik Olson of the Natural Resources Defense Council told NPR. The Center for Food Safety and the Center for Science in the Public Interest were also involved in the petition. "Our petition laid out the science" linking these flavoring chemicals to cancer in animals, Olson added. "The law is very clear that any chemical that causes cancer is not supposed to be added to our food supply." 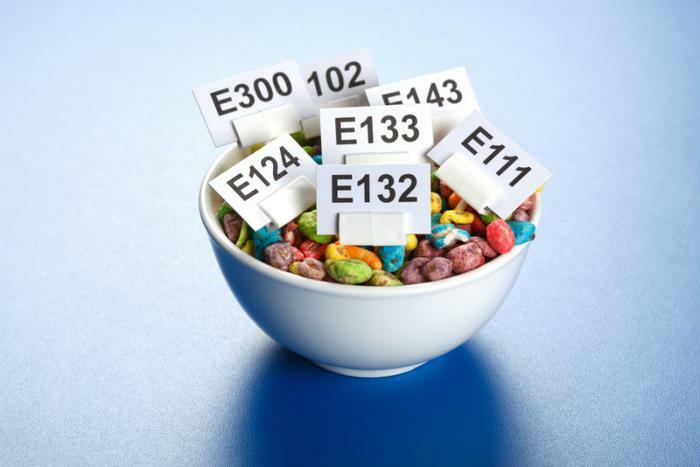 Based on scientific evidence showing carcinogenic effects in animals, the FDA says it will pull the following six compounds from its approved list of food additives: synthetically-derived benzophenone, ethyl acrylate, methyl eugenol, myrcene, pulegone, or pyridine. The seventh additive, styrene, was de-listed by the FDA because the industry no longer uses it. "The synthetic flavoring substances that are the subject of this petition are typically used in foods available in the U.S. marketplace in very small amounts and their use results in very low levels of exposures and low risk," the FDA said in a statement. The FDA said it will give manufacturers 24 months to "identify suitable replacement ingredients and reformulate their food products."